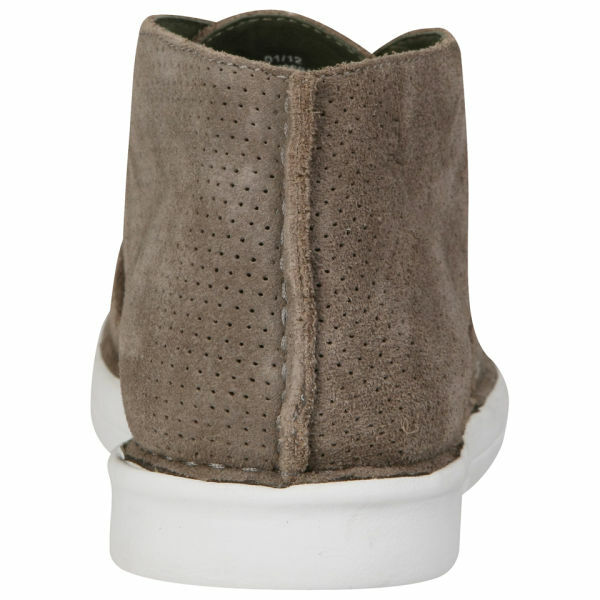 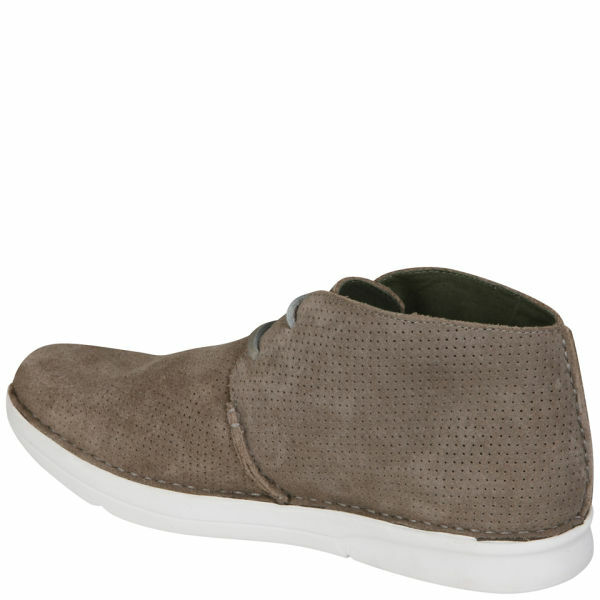 A simple yet stylish design, these Roc Perforated Suede Boots from Ohw? 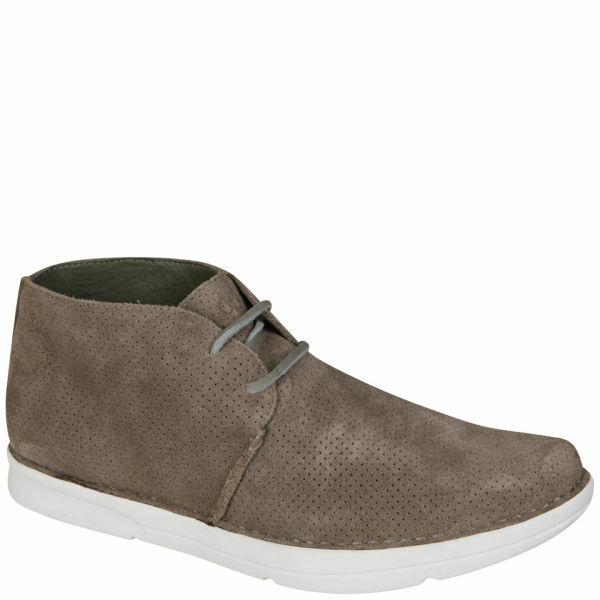 are perfect for the modern day urban gentleman. 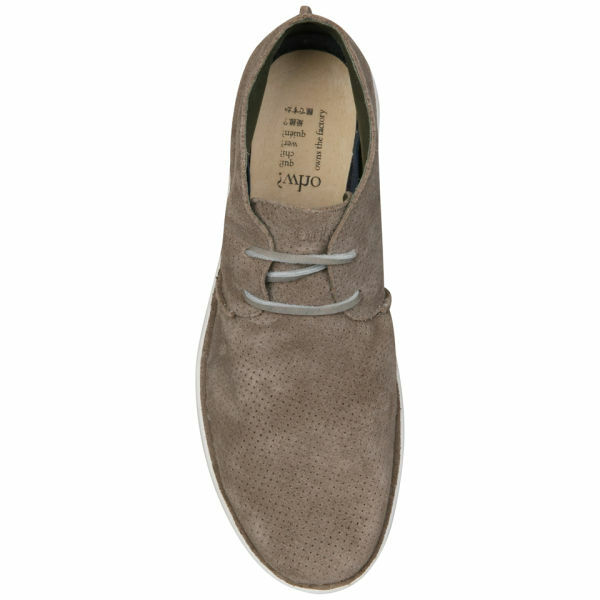 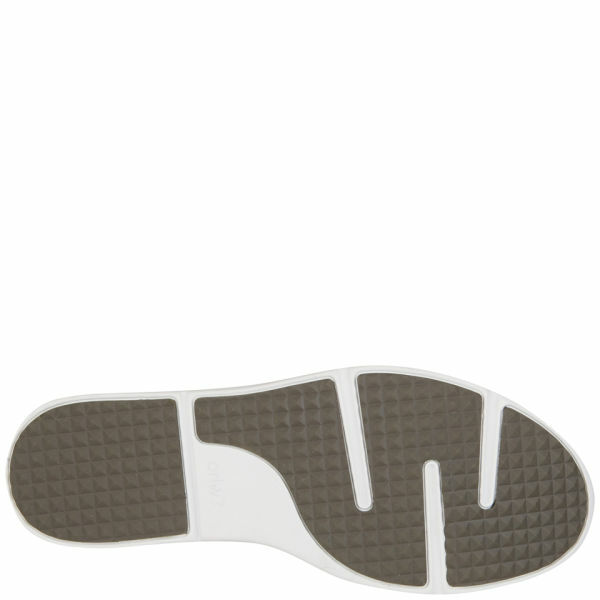 Featuring two-eyelet and stitch detailing, these classically simple shoes are built to last. 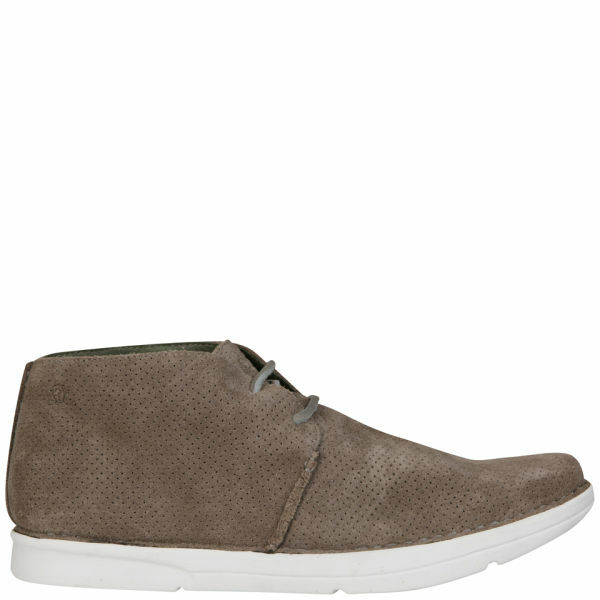 With a luxurious olive perforated suede exterior, these boots will last you a lifetime, boasting a more heavy duty appeal.